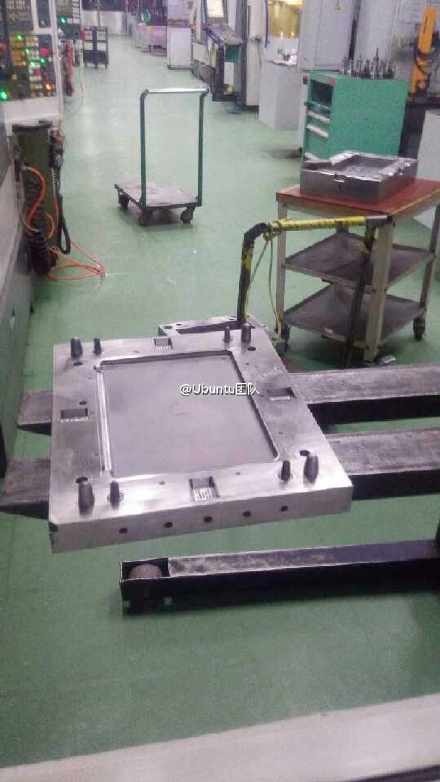 A user on a Chinese microblogging website has posted a new photo, which is reportedly the manufacturing mold for Apple’s rumoured “iPad Pro”. The leaked photo (seen below) shows what appears to be a manufacturing mold for the rear shell of Apple’s rumoured 12-inch iPad. The mold doesn’t appear to be used for full production, however, the company may be using it to create dummy units for manufacturers. Several reported have noted that the device will be between 6.9 and 7.5mm thick, and will feature four integrated speakers (two on top and two on the bottom). The iPad Pro is expected to feature a screen size between 12.2 and 12.9 inches along with an A8X processor, 2GB of RAM, and a Touch ID fingerprint sensor. 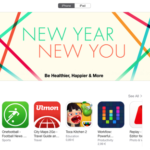 It is still unknown as to if or when Apple will launch its larger-screened iPad. KGI Securities analyst Ming-Chi Kuo has suggested that production would begin sometime in the second quarter of 2015 due to the increased attention on iPhone 6 and 6 Plus production.